In the area of Szczecin, there is an observable an increase of economic activity resulting from the proximity of the German border and Scandinavia. For this reason, it becomes necessary to develop a forwarding agency in Szczecin which will handle the shipments coming from the West Pomeranian Region. Many companies, not only from Poland but also from Western Europe, open its branches here to produce goods and provide storage services. 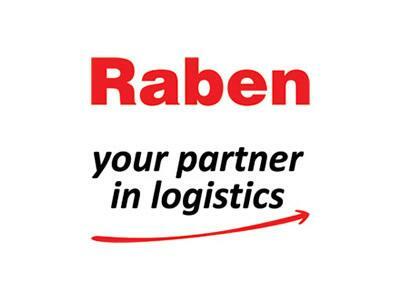 Raben Group is a proud owner of the most modern facility in the Region. 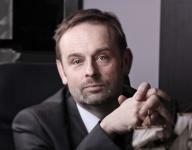 Its innovation has a direct effect on the quality of services and benefits for our customers as it optimizes processes and provides even greater security of goods - Janusz Angel, CEO of Raben Poland.